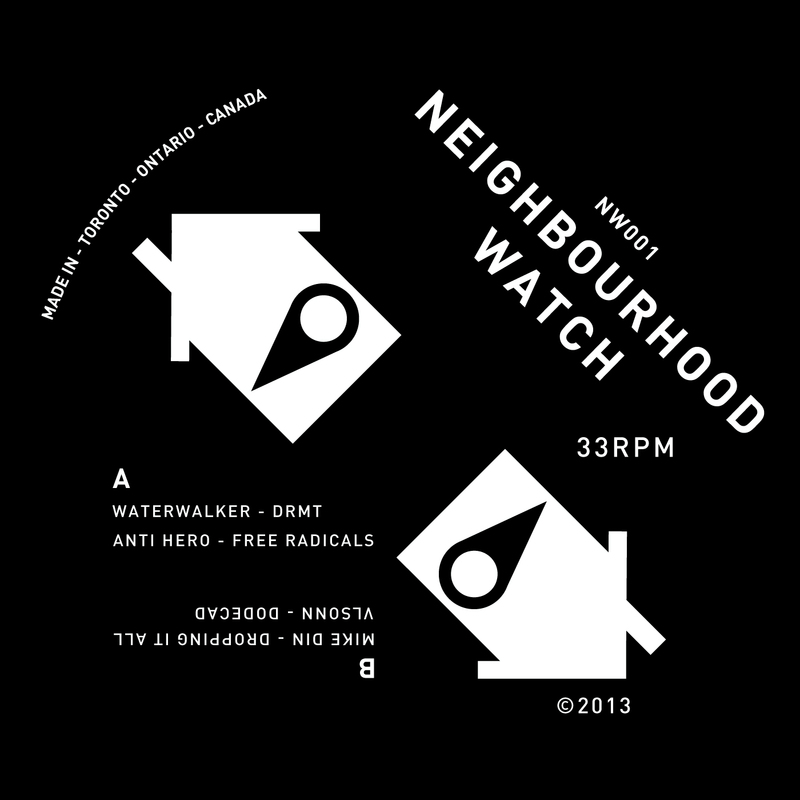 Founded in Toronto in 2012, Neighbourhood Watch is a not-for-profit event series and record label run by and for local producers and DJ’s. Based on a “pay what you can” system for the events, the crowd-sourced approach to supporting talent from the collective funds future events and releases. NW001 marks the first digital and physical release, featuring 4 tracks curated from key members in the collective. Continuing with the label’s grassroots philosophy a limited run of vinyl will be available for “pay what you can” at the EP’s release party at Parts & Labour (1566 Queen St. W) on December 19th, RSVP here. 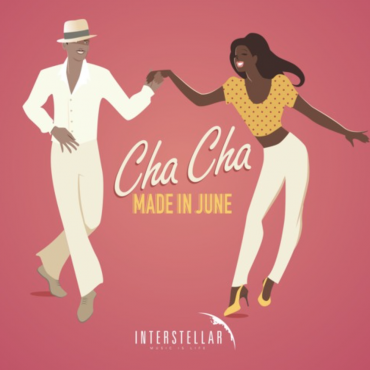 Chris Macintyre (Jokers Of The Scene) and Scott Cairns (Bruce Trail, Nacho Lovers) form Waterwalker. Together they set off side A with DRMT bringing cool shades of Detroit techno balanced with melodic synthesized warmth. 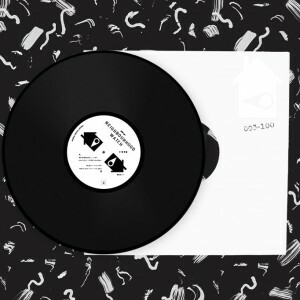 Anti Hero which features just MacIntyre takes Free Radicals, the second track of the EP into brooding deep house territory, with a full-figured bassline perfectly countered by its playful melody. 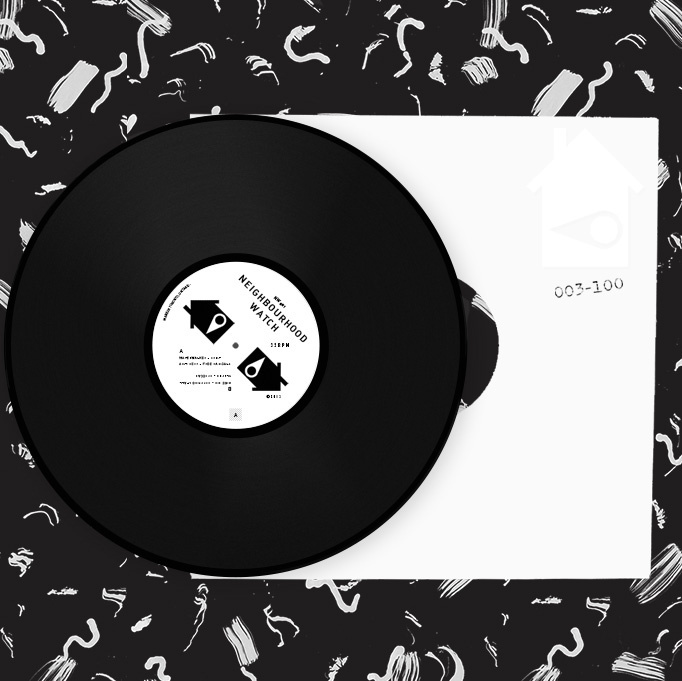 Side B starts with juke-flavoured percussion and dizzying melodies swirling through Mike Din’s Dropping It All. 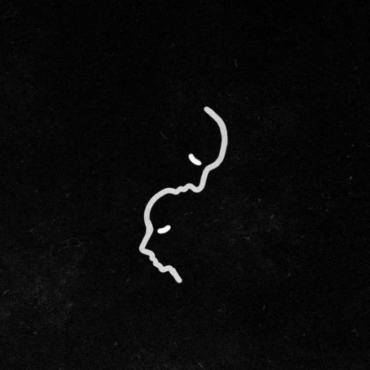 Vlsonn closes out the release with Dodecad, leading with an unsettling rhythm section and haunting vocal sample.